PCCW Global and TierPoint collaborate to extend Console Connect’s data center footprint in the U.S.
PCCW Global, the international operating division of HKT, Hong Kong’s premier telecommunications service provider, and data center and cloud specialist TierPoint today announce a collaboration to offer US-based enterprises the world’s first global software-defined interconnection platform using TierPoint’s infrastructure, with access to PCCW Global’s Console Connect. PCCW Global is the international operating division of HKT, Hong Kong’s premier telecommunications service provider, which is majority-owned by PCCW Limited. 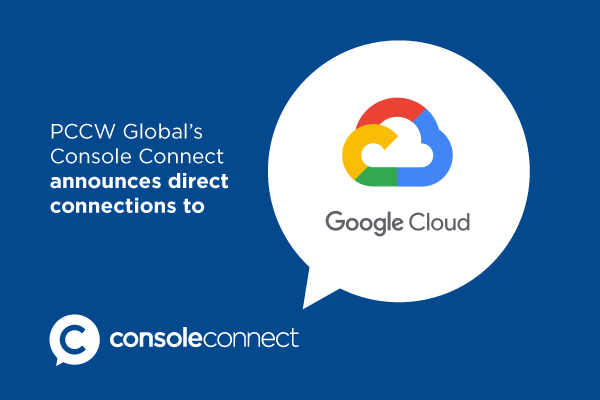 Covering more than 3,000 cities and 150 countries, the PCCW Global network supports a portfolio of integrated global communications services including connectivity, applications, and tailored solutions facilitated by the on-demand Console Connect digital platform. PCCW Global is headquartered in Hong Kong, and maintains regional centers in Australia, Belgium, China, France, Greece, Japan, Korea, Singapore, South Africa, the United Arab Emirates, the United Kingdom and the United States of America. To learn more about PCCW Global, please visit www.pccwglobal.com. Meeting clients where they are on their journey to IT transformation, TierPoint (tierpoint.com) is a leading provider of secure, connected data center and cloud solutions at the edge of the internet. The company has one of the largest customer bases in the industry, with 5,000 clients ranging from the public to private sectors, from small businesses to Fortune 500 enterprises. TierPoint also has one of the largest and most geographically diversified footprints in the nation, with over 40 world-class data centers in 20 U.S. markets and 8 multi-tenant cloud pods, connected by a coast-to-coast network. Led by a proven management team, TierPoint’s highly experienced IT professionals offer a comprehensive solution portfolio of private, multitenant, managed hyperscale, and hybrid cloud, plus colocation, disaster recovery, security, and other managed IT services. 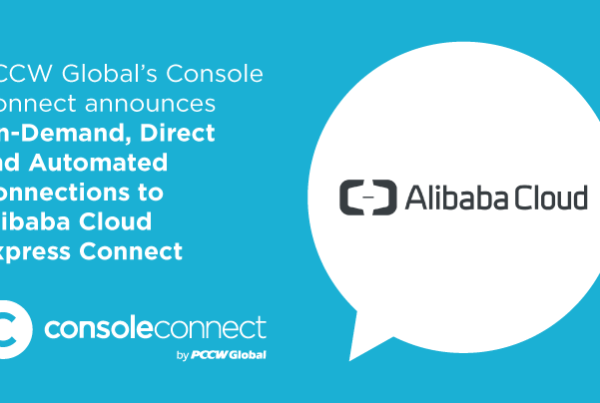 ©2019 PCCW Global. All Rights Reserved.